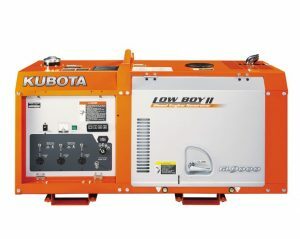 Mining and Construction Generators to cover any need that comes up! 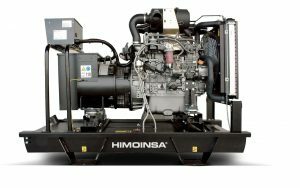 Reliable and efficient Mining and Construction Generators are what makes this industry tick. The biggest and most lucrative mining projects happens in far reach areas out of the electrical grid. The same applies with construction projects. With a reliable power source, mining and construction crews go to far areas for months and successfully execute lucrative projects. With strict deadlines and highly delicate processes, uninterrupted onsite power plays a vital role in these two industries. 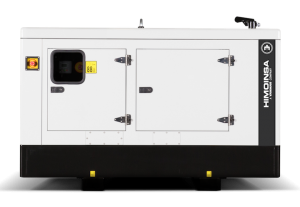 Generator Power offers a wide range of diesel generators to meet all the needs and applications in the construction and mining industries. 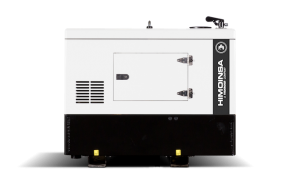 These generators are designed, built and optimised to operate efficiently and reliably in the harsh and demanding conditions in the construction and mining industries. 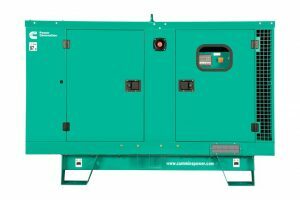 The generators are available for hire and sale depending on your preference. You are also guaranteed optimal fuel management, timed delivery and on-going support & maintenance. 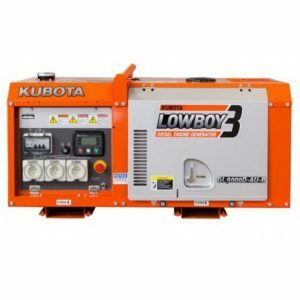 Generator Power have you covered for all of your Mining and Construction Generator needs!